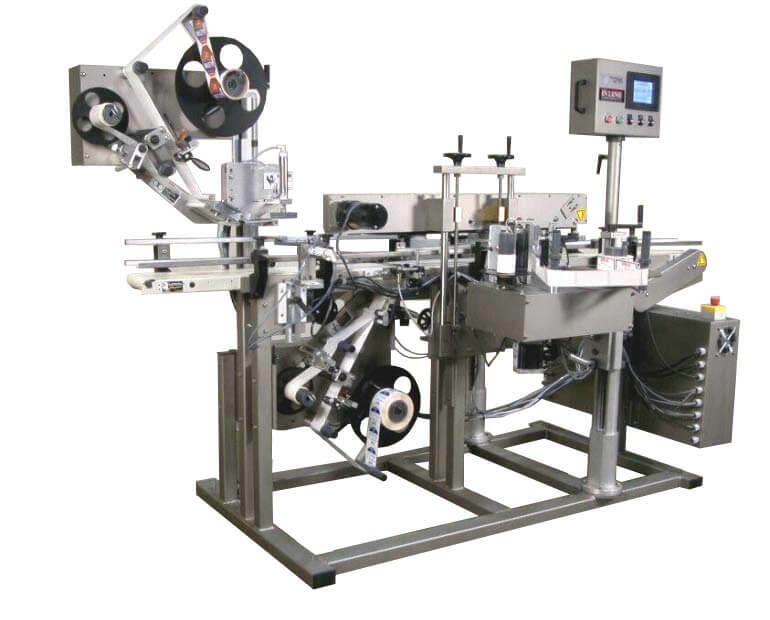 Ink Jet Coder | InLine Packaging Systems, Inc.
Over the last few years, a new style of Ink Jet Coder has hit the market. Based on the popular HP technology, the ink is applied from a cartridge rather than an ink reservoir. The design allows for a very inexpensive code. The cartridges provide up to 100,000 prints if stored properly and there is little or no clean up after use. The disadvantages of the Ink jet are that smudges of the code can be common if the label material or construction do not allow adhesion or absorption of the ink into the label. In fact, film labels do not allow any absorption, so the code can be rubbed off at any time. 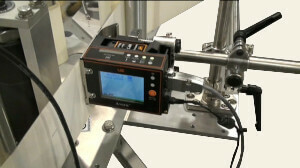 Lastly, an ink jet coder cannot apply a vertical code in the format of the labeler, only horizontal. If you’re in need of a coder option at a lower cost than our Thermal Transfer Coder, the Ink Jet Coder is for you. To ensure proper application and excellent application, use the correct labels for this ink absorption. If you have questions, call us (link to Contact page) and we can help you find the process and equipment right for you! Count on In-Line to provide the efficiency and seamless operation for your specific needs. We know bottling and we understand how poorly executed systems can slow down your entire operation. We design our machines to solve these problems and keep your bottling system running smoothly and efficiently. We assemble your machines right here in the U.S. and we back up our products with a one-year warranty. Whenever you have questions or need support, give us a call. The same people who designed your machine are available to troubleshoot issues. Get started with a fast, seamless operation today and get back to growing your business.